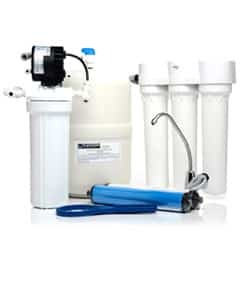 Aqua Systems of Fort Myers can fix your household water problems with our line of water softeners and reverse osmosis systems. Great quality whole house reverse osmosis installation. Maintenance is excellent and if there are any problems, (i.e. well pump or broken pipe) response is fast and fixed quickly. Very prompt and professional. 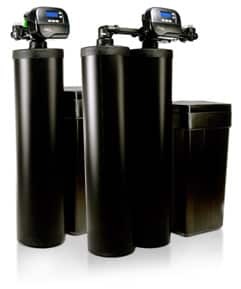 I’ve used them several times each time I move and I would recommend them to anyone looking for water quality solutions. Very responsive when problems develop. Have experts that know what they are doing. Below are the areas Aqua Systems of Ft. Myers services. If you don’t see your location, please call.